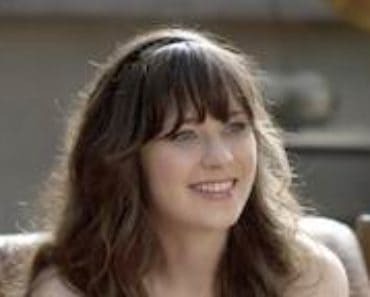 Whether or not this is the last season of New Girl, these final few episodes of Season 6 have certainly been bringing a sense of closure to the series’ six-year run, and tonight’s installment, “San Diego,” continues that trend in an even more significant way, as it ends Nick and Reagan’s dysfunctional relationship and finally reveals Schmidt’s first name. Both of these moments are important to Season 6 and the show as a whole, but while Nick and Reagan’s break-up goes down as expected, the unveiling of Schmidt’s first name is somehow able to be both surprising and hilarious, living up to the overwhelming hype that has surrounded this reveal since New Girl first began. 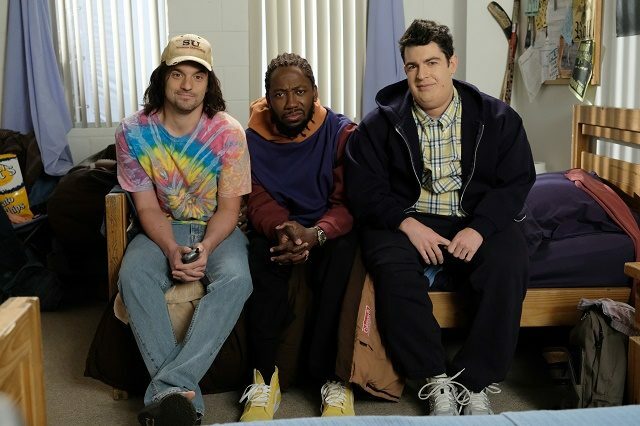 Underneath all the incredible laughs, though, there is a sweetness to the storyline surrounding Schmidt’s real name, as Winston stops by his and Cece’s house near the end of the episode to tell his best friend that it’s his turn to be the one, true Winston, leaving him to go by the title of “The Bish.” Even though the entire argument is pretty damn stupid (and the New Girl writers and actors know it is, which is why they play it up so much throughout the half hour), it’s still a wonderfully thoughtful action by Winston to hand over sole custody of their name to Schmidt, and it showcases the inherent kindness that has been a trademark of Winston’s character for years on the show, one of his two defining traits (the other being his wacky brand of weirdness). But as soon as Winston gifts Schmidt the sole use of their first name, we know it won’t last for too long, and it doesn’t. Schmidt hangs on to his “Winston” title for less than a minute of screen time, as he immediately rejects the name after hearing Cece say “I love you so much, Winston” while they’re in bed together. Both he and Cece quickly return to the loft to tell Winston that he can remain the one and only “Winston” in their friend group, but Schmidt takes it one step too far when he calls Winston’s name “the worst name in the entire history of names,” which causes Winston to start up another hysterical physical fight between the two friends, ending this wildly goofy storyline on a comedic high note. I really appreciate that New Girl doesn’t forget about Bob’s dislike of Nick in “San Diego”; he’s never been a fan of his since all the way back in New Girl Season 2, and to suddenly have him pushing Jess and Nick together without a valid reason would feel cheap and contrived. By giving us that conversation between the two men, though, the series does a terrific job of turning Bob into Nick’s biggest supporter, which is why he’s the one who tells Jess at the end of the episode that Nick and Reagan have broken up and that Nick’s still in love with Jess, whether he realizes it or not. Furthermore, New Girl also provides the best possible spotlight for Nick’s true feelings. 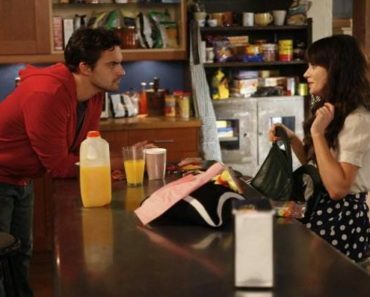 There have been moments throughout New Girl Season 6 that have shined a light on just how much Nick loves Jess, tracing back to the season premiere in which he reveals that he dedicated his novel to her, but in this one phone call, Nick finally says what fans have been waiting for him to say and articulates his feelings for Jess in such a perfectly Nick Miller way that the scene manages to be both extremely funny and absolutely beautiful at the same time. 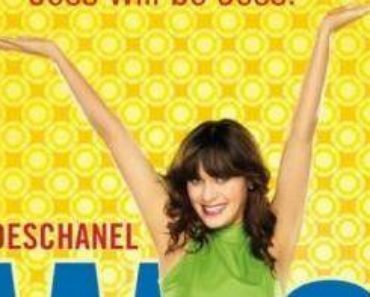 New Girl‘s future remains uncertain, and if I had to guess if we’re going to get a Season 7 or not, I’d probably lean towards no. However, with the events of “Misery” and now “San Diego,” the New Girl writers have clearly set up an entertaining and emotional endgame for the series that should satisfy longtime fans if next week ends up being the series finale instead of just a season finale. 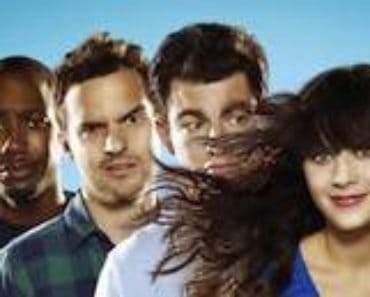 With the reveal of Schmidt’s first name and Jess preparing to proclaim her feelings to Nick, this certainly feels like the end, even if I don’t want it to be, but if New Girl can deliver a finale next week as weird and wonderful as “San Diego,” I’ll leave this show as a satisfied, although somewhat saddened, fan. And that’s really all you can for from a series you love, right? The bickering between Nick and Aly in this episode is A+ stuff, and it makes me wish the writers had paired up Jake Johnson and Nasim Pedrad more this season. Jess isn’t the only Day dealing with heartache in this week’s episode, as Bob reveals that he and Ashley split up six months ago. Don’t be too sad about it, though, cause he finds love again very quickly with his waitress friend, Priscilla, whose husband killed himself after he discovered that his fall down a spiral staircase had become a viral video. I have to applaud the New Girl writers again for the reveal of Schmidt’s first name. Out of all the possibilities, I never would have ever predicted it to be Winston. Also, every scene between Max Greenfield and Lamorne Morris in this episode is absolute gold. It looks like this is last we’ll see of Reagan (and therefore Megan Fox) on New Girl, and I just want to take a minute to acknowledge how great Fox has been on the show since first guest-starring back in Season 5. She brought a fun, new energy to the series that I really appreciated and enjoyed. What did everyone else think about this week’s episode of New Girl, and what are your thoughts on the reveal of Schmidt’s first name? 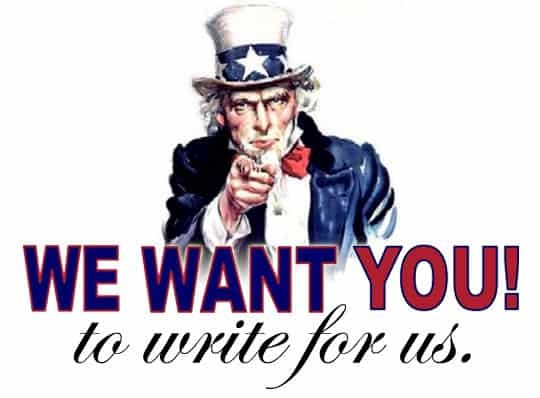 Comment below and let me know. Nick struggles with a decision, as New Girl finally reveals Schmidt’s first name in the hilarious penultimate episode of Season 6.